Gorgeous brand-new Ironwood quality home underway! 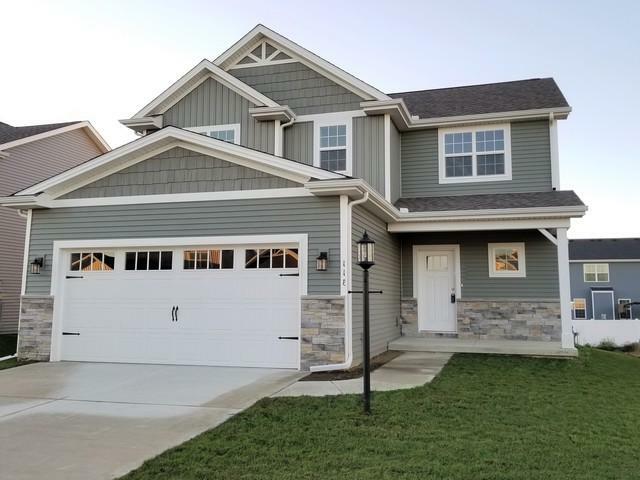 Fantastic "Mayberry" model with a fully finished basement! All the features, quality & upgraded materials you've come to expect in a finer Ironwood new home... Granite, G.E. stainless, nicer cabinetry & fixtures, gorgeous hardwood, Pella windows, ultra-high-efficiency Trane furnace/AC & water heater, 2x6 construction w/extra insulation, special trim, better flooring, abundance of upscale light fixtures, ceramic, high ceilings, drop-zone custom bench & bins, cozy gas-log fireplace & more. Gorgeous exterior IW architectural features, trim, board/batten & shingle accents and stone with front covered porch. Open concept w/dream kitchen, center island & XL walk-in-pantry, lots of light. Foyer w/dramatic corner stairway trimmed beautifully. 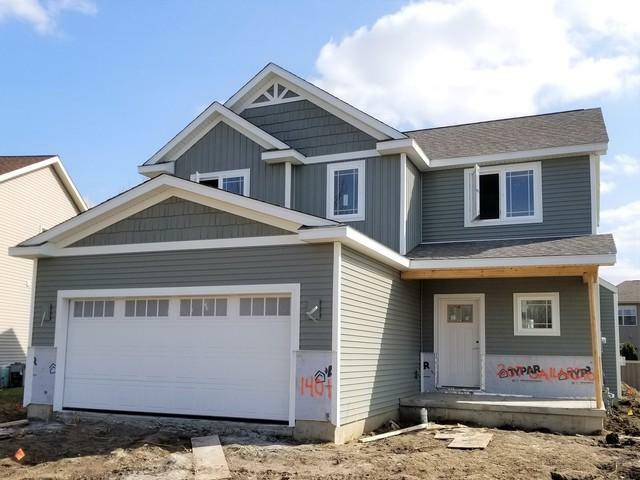 2nd floor landing & bright laundry room, luxury master suite w/cathedral ceilings, double sinks, WIC, custom tile 5-ft shower. 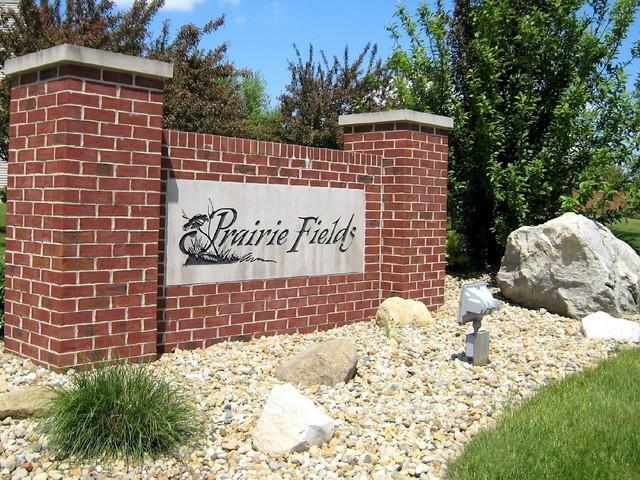 Extra closets, deep garage, full basement, Prairie Fields location... WOW!